Find innovative applications in such areas as agriculture, coastal monitoring or ecology. Produce a mock-up for an application of the service as you imagine it. Produce sales material explaining your value proposition, your target segments and your system. Earth observation satellites use scanning push-broom optical sensors, along the satellite track and scan the surface of the Earth for image acquisition. This technique can cover large areas and, especially, acquire hyperspectral imagery, but requires that the sensors remain highly stable so that each line of pixels acquired can be combined with others to form the final image. 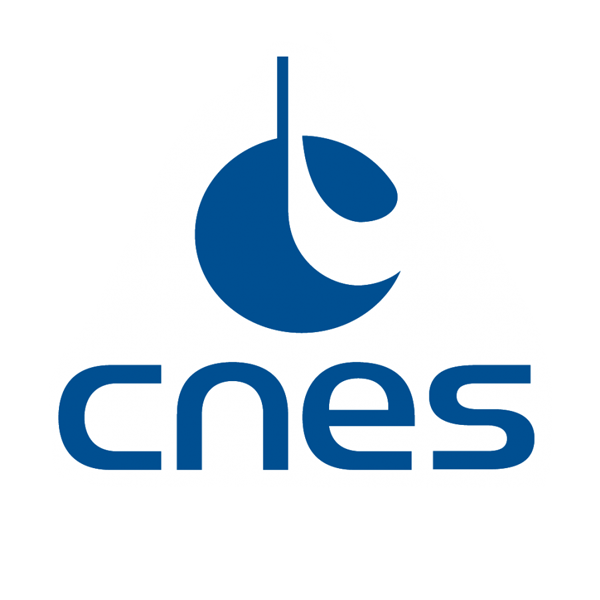 CNES has developed a system (WO2018073371) that reduces this stability constraint, involving hyperspectral scanning sensors carried by drones. It combines high-resolution scanning sensors with an ordinary camera that takes views of the Earth for use as points of reference for registering the various scanning images acquired in relation to one another. Imagine the applications of a high-resolution imaging system using hyperspectral scanning, carried by a drone and capable of producing better quality hyperspectral images than satellites. Consider in particular the benefits of hyperspectral imaging in agriculture for soil analysis, the monitoring of crops (water stress, disease, maturity of fruit, etc. ), in coastal monitoring (for the detection of pollutants released by vessels, the evolution of coral reefs, etc.) or again in mining (detection of deposits, etc.). Imagine innovative applications such as the monitoring of vineyards or oyster-parks, the detection of pollution in the atmosphere, on land or at sea, etc. Identify applications for which the system would have the greatest added value compared to existing systems, and draw up a business plan to market an innovative offer.